Lachlan George and Jordan Jones come into the side while Darby Henderson will make his debut as the 23rd man. Williamstown Football Club's sponsors are now selling our Monster Raffle tickets at their locations! Community club football continued over the weekend, as we take a closer look at the 14 players who featured over the weekend. 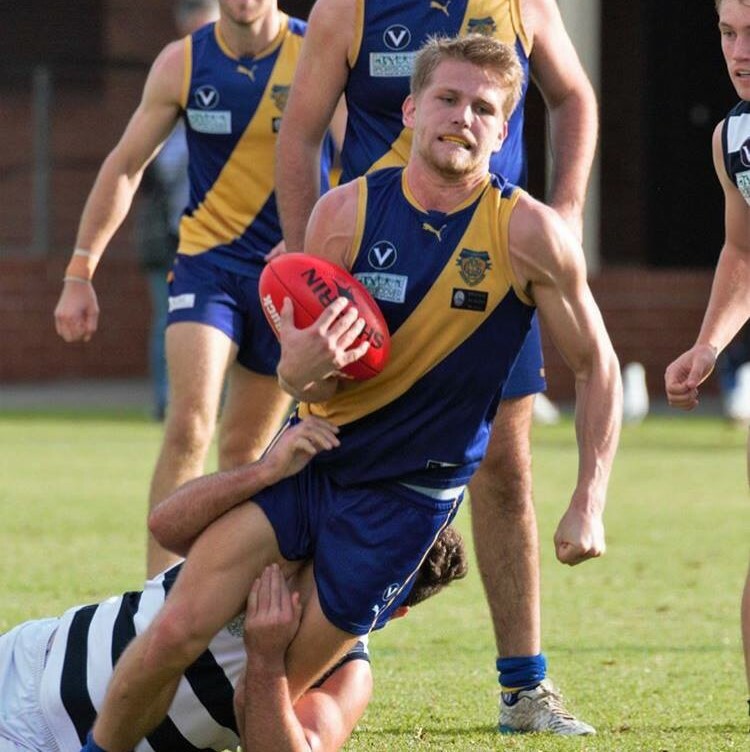 Williamstown Football Club is delighted to announce that young gun Lachlan Bramble has signed for a further two seasons. A second quarter four-goal burst has handed Carlton a 29-point victory against Williamstown in their round 10 clash at IKON Park. Nick Rodda produced his best performance as a Seagull with a 5 goal haul letting from the front as the Gulls kicked the first five of the game. Bruton and Rowe return from injury to take on Blues. Daylan Kempster, Lachlan Bramble and Fletcher Carroll have come into the side after strong local performances. Community club football continued over the weekend, as we take a closer look at the 9 players who featured over the weekend. 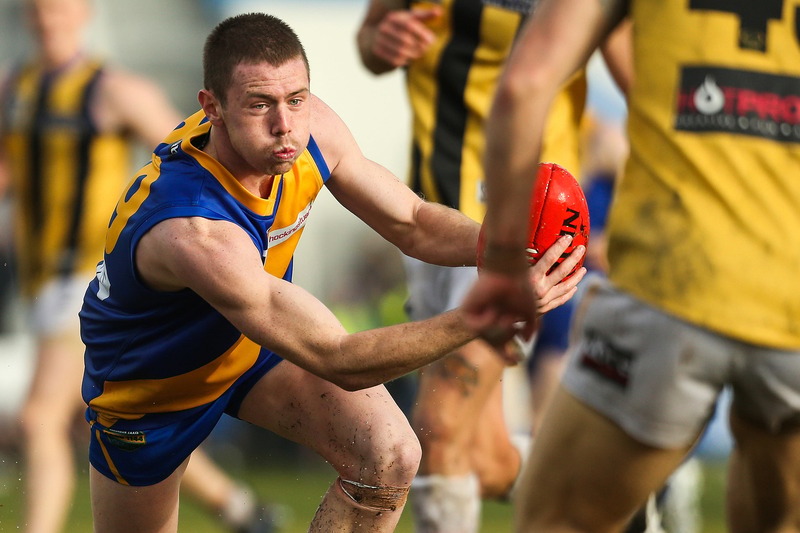 On Saturday night, Williamstown Football Club announced its 1970's Team of the Decade.